Universal glossy cosmetic bottle. This kind of bottle may be used as any cosmetic packaging. 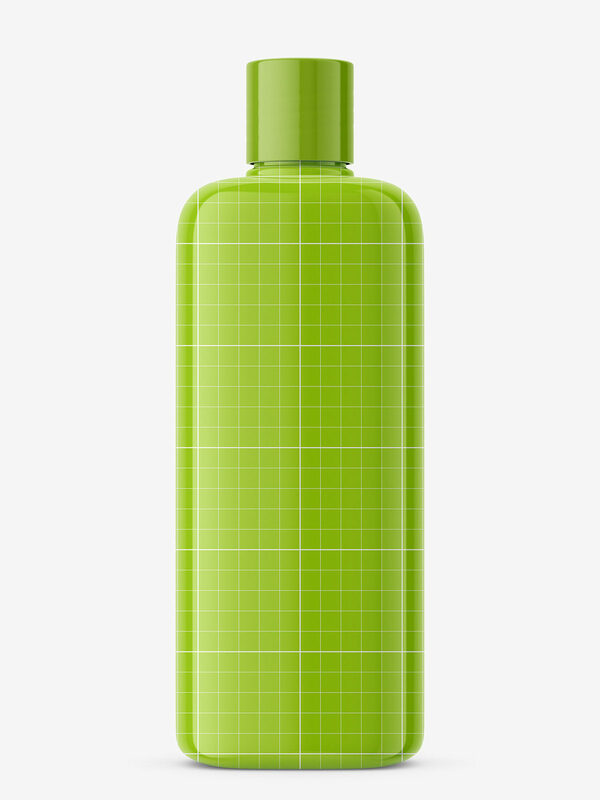 From shampoo, conditioners to gel or creams.